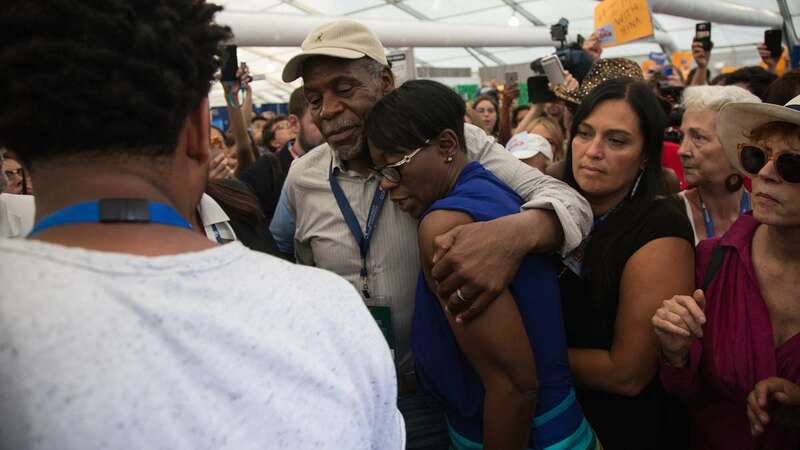 Actors Susan Sarandon, Danny Glover and Rosario Dawson are protesting what they see as slights against Bernie Sanders supporters at the Democratic convention in Philadelphia. 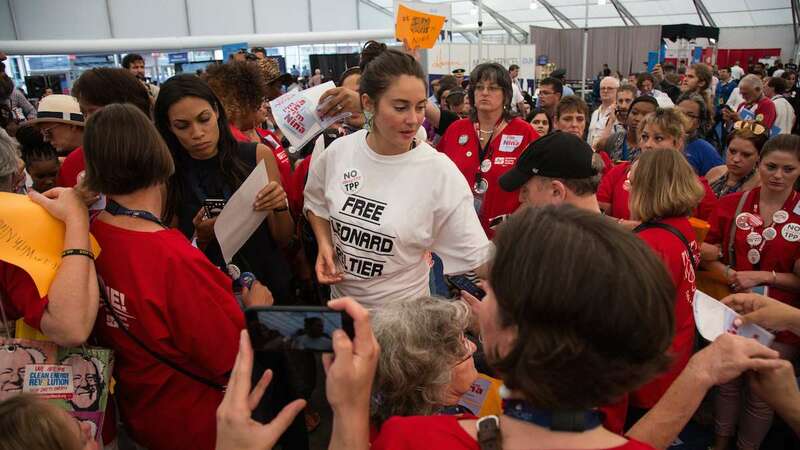 Earlier this evening Sarandon and Glover, took to a stage in a media tent to voice their dissatisfaction with what they announced earlier in the day to be a silencing of Nina Turner. Sarandon spoke to the crowd. Her statement was broadcast via Periscope. 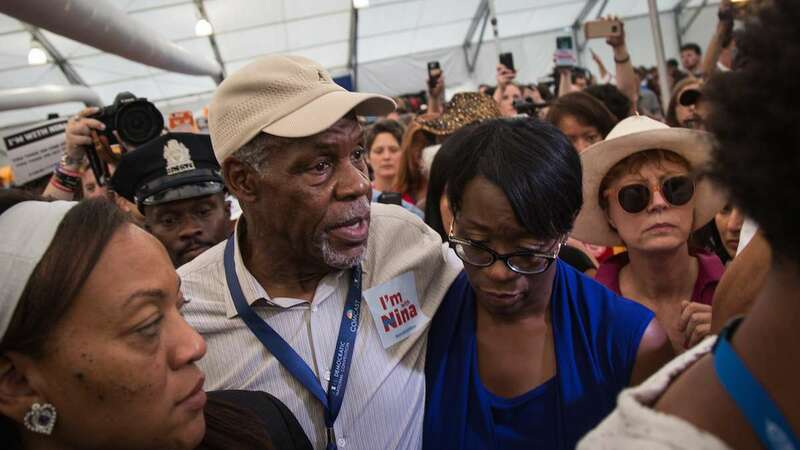 “Nina Turner, as you know, former Senator, is a beloved and respected surrogate for Bernie Sanders. Charismatic. Has worked so hard this whole time. And it was Bernie’s wish that she speak on Monday, and also on Tuesday, to introduce his nomination. This did not happen. So we’re here to say that this is upsetting to us. It seems as if there’s been a lot of difficulty in executing the will of Bernie Sanders’ people, the surrogates, and this was just the topping for the whole thing. “We’re supposed to be trying for unity here,” Sarandon said. 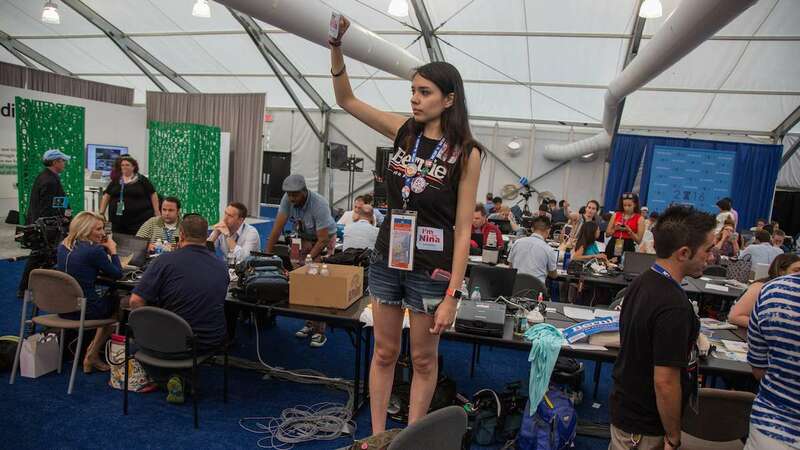 Bernie Sanders loyalists believe the Democratic Party could rupture over Hillary Clinton’s nomination after a volatile night that saw Sanders delegates leave the party’s national convention in Philadelphia to stage a sit-in at a media tent. 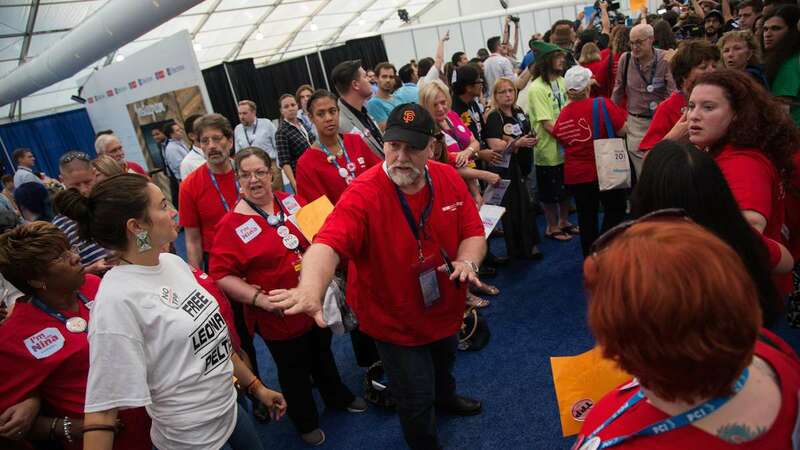 Protesters are rejecting Sanders’ call for unity, even after the Vermont senator declared Clinton the winner of the delegate count at Tuesday’s convention. College student Cory James of Flint, Michigan, says a fundamental shift in American politics could be underway if the party splits. 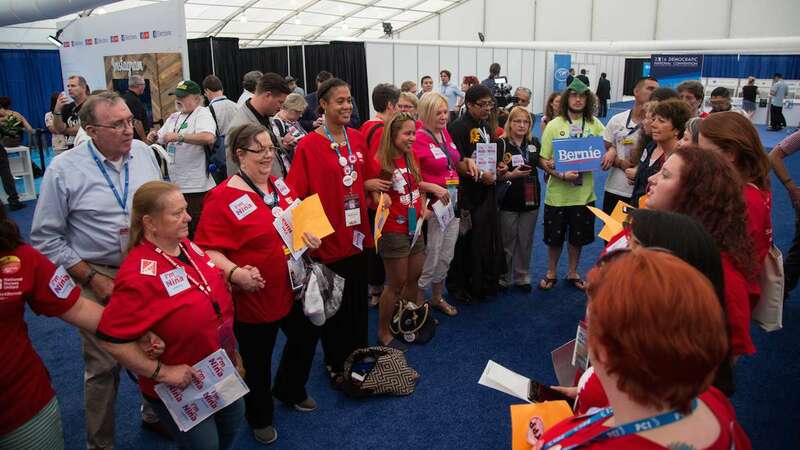 Thousands of activists have taken to the streets during the convention this week to support Sanders and his progressive agenda. Their critics fear they may inadvertently help Republican nominee Donald Trump.